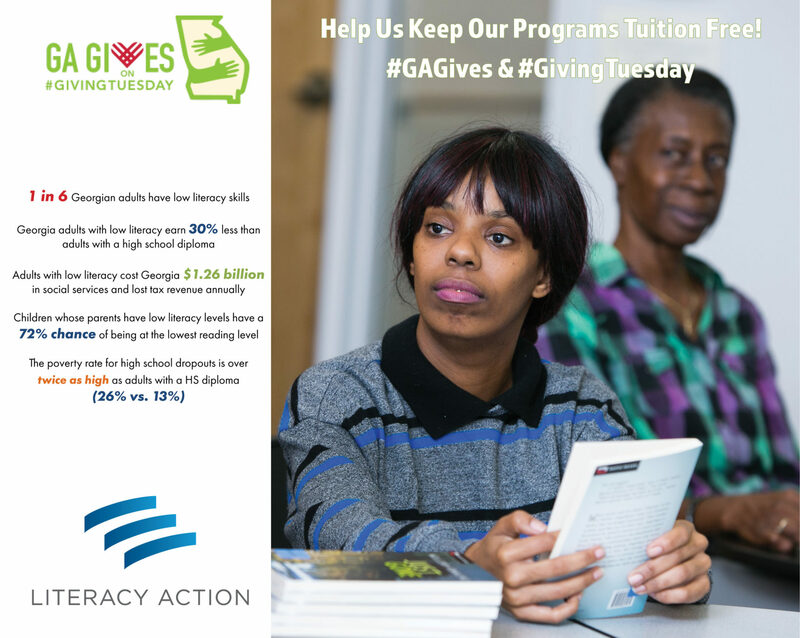 This Georgia Gives Day (November 27th), please consider donating to Literacy Action and supporting our efforts to provide low-literate adults with tuition-free and stigma-free classes in reading, writing, math, family engagement, English as a Second Language, GED prep and the skills necessary to thrive in the workforce.  We believe that every adult deserves a quality education, regardless of their background. This Georgia Gives Day, YOU can help support adult learners to build better lives and brighter futures for themselves and their families.